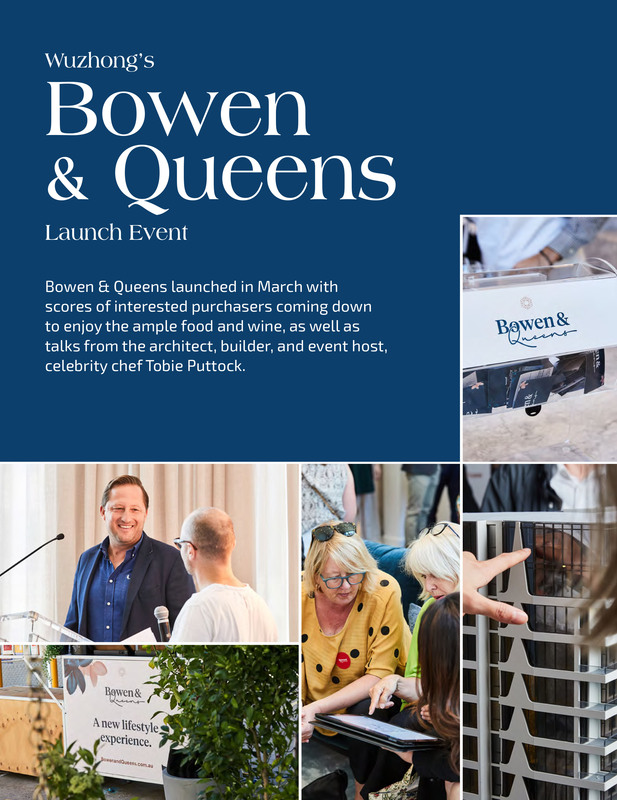 Bowen & Queens launched in March with scores of interested purchasers coming down to enjoy the ample food and wine, as well as talks from the architect, builder, and event host, celebrity chef Tobie Puttock. 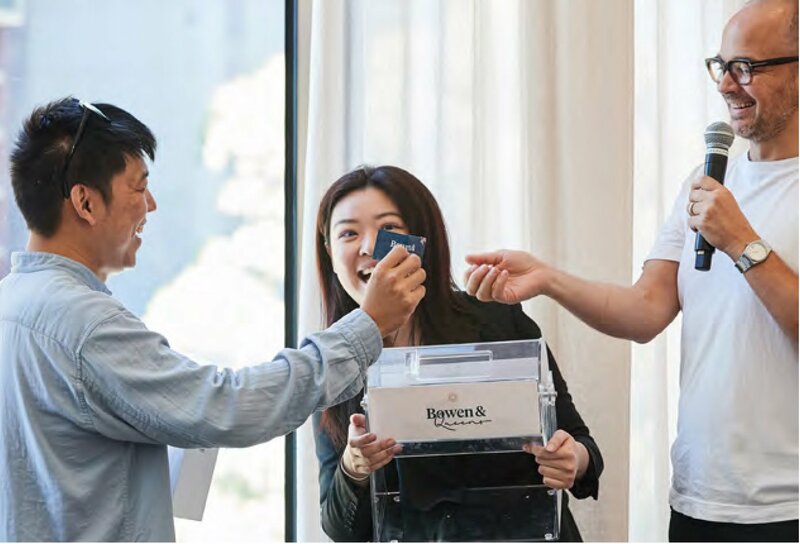 Wuzhong’s first foray into Melbourne property market is already proving to be successful with 25% of the project sold within the first month of launching. The Bowen & Queens location at 2 Bowen Crescent is incomparable. 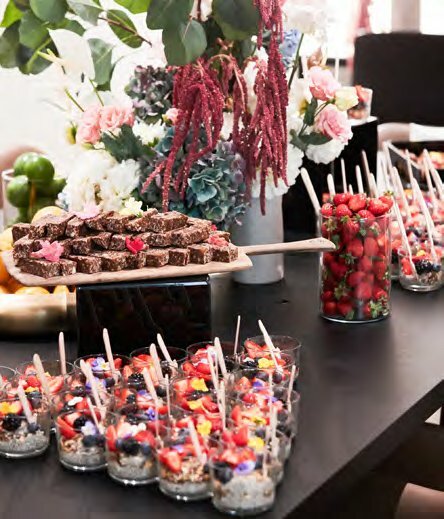 Discerning residences offer views over Albert Park Lake, Port Phillip Bay to the South West, and across the lush green treetops of Melbourne’s acclaimed Royal Botanic Gardens to the city and North East. 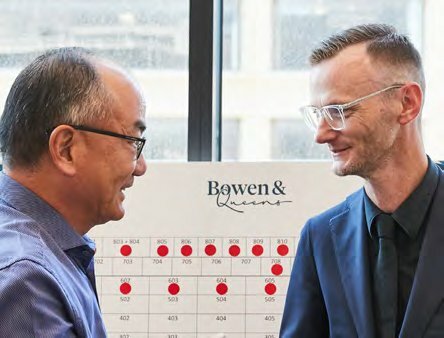 Inspired by nature and the principles of feng shui, the design narrative of Bowen & Queens is beautifully told by Plus Architecture Director, Jessica Liew. Designing a curvilinear building that follows the sweeping form of Albert Park Lake, Bowen & Queens will harmonise traditional feng shui elements such as earth, metal, water, air, space and fire together within its elegant surrounds. 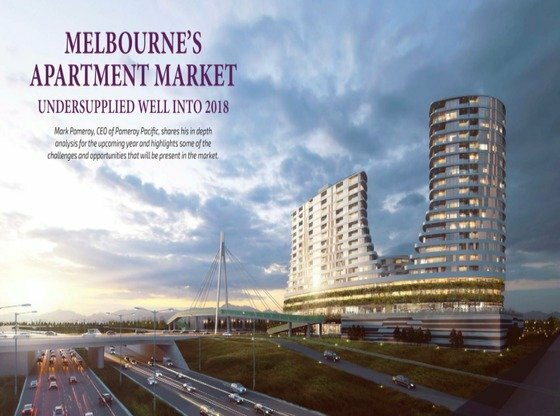 Bowen & Queens apartments are priced from $410,500 for a one bedroom with one car park. 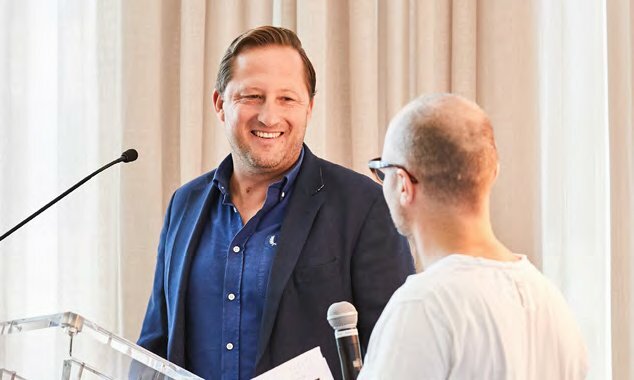 The project also includes nine penthouses priced between $2m and $4.9m.The penthouse design and location is an irresistible and compounding offer for high net worth individuals. Bowen & Queens is located at 2 Bowen Crescent, and is being sold through Fletchers Projects. The price range is from $410,500 to $4,904,000. Sales contact is Nancy Hu 0488 181 508.